This post by Jessica at How Sweet Eats on What to add to your Wedding Registry is an excellent one! Jessica wrote this list based on her own experience of what she uses and what she wishes she had of registered for. The comments on this post are also excellent for more ideas! Jessica and commenters mentioned lots of things that, while extremely useful and everyday items, you'd probably forget all about while registering. I have a few newborn/baby shoots coming up, so while looking for tips I found this post. All of the photos are brilliant and gave me some good ideas! When I went Gluten Free. Seriously, everything she posts is SO TRUE! 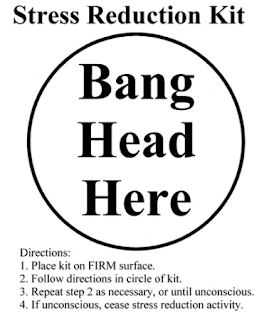 If you're gluten intolerant you will love this blog. The above face is also seen by me when I eat something that tastes really good, but is supposedly gluten free. I then go into this odd state of "HOLD ON A SECOND??! This is too good to be true!?!?" and check the ingredients list a dozen times. This post from Chelsea at Clean Eating Chelsey has some excellent suggestions. While it's not Summer here in Australia, I'm adding a lot of them to my to-read list! 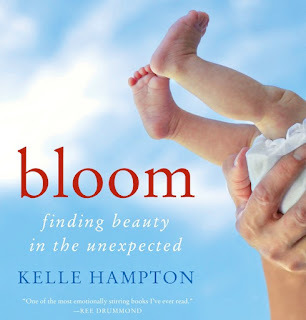 I'm desperate to read Kelle Hampton's book Bloom after reading her blog for some time, both of her girls are beautiful (and so is she!) and I'd love to read more about how her daughter, Nella changed her life. 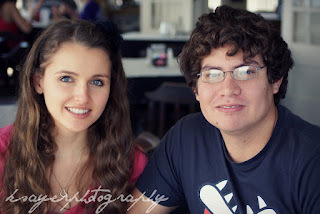 This week, my first week of blogging, saw me post the story of how my fiance and I met. I didn't realise quite how emotional I would get writing it and the few comments I received on the post made me so happy! So tell me - do you have any Friday favourites to share?